I just LOVE to practice yoga in Cyprus. Cyprus is the perfect place to indulge in yoga, whether at home on the roof terrace with your own yoga mat (yes that's me in the picture opposite) or at one of the many classes available on the island, including right here in Polis. I just love the energy created by the body as it moves in rhythmic flow to the sound of your breathing as you perform different asanas and it's even more energising with the warm sun on your back! I discovered yoga 13 years ago, having been introduced to a wonderful teacher called Nausika by a close friend. I became hooked almost instantly and can now proudly call myself an addict - a yoga addict that is :) So much so that I'm now a Yoga Alliance certified yoga teacher. As a yoga addict, I've purchased many yoga books over the years, the best one being B.K Iyengar's Light on Yoga. I also love the haunting uplifting Indian chanting music that is perfect for both yoga practice and meditation. I recently spent hours finding and then downloading music by Deva Premal - if you're looking for stunningly beautiful yoga music, you can buy her entire collection on Amazon - my favourite Deva Premal album is Dakshina. The mild all year round climate in Cyprus means that asanas can be practiced outdoors at almost any time of day, except perhaps in the summer months when the extreme heat favours early morning or late evening yoga in Cyprus practice. 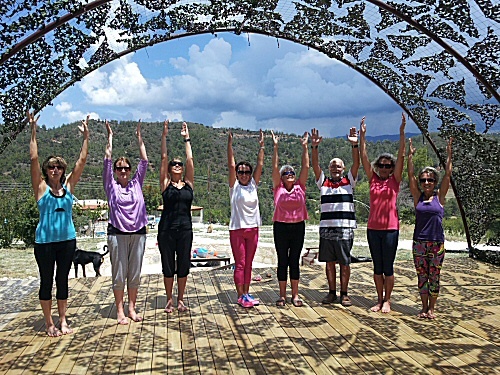 Classes and excellent experienced teachers can be found all over the island (see below) together with a variety of different types of yoga from hatha to iyengar and ashtanga vinyasa flow yoga. 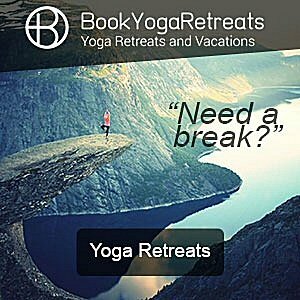 There are also opportunities to book week long yoga retreats in some stunning locations on the island. NEWS: I'm excited to share with you that I'm now a Yoga Alliance Professionals certified yoga teacher, having completed an intensive teacher training programme in Spain 4 years ago in June 2014. The experience completely changed my life and I now love to share what I have learned, both spiritual and practical, teaching yoga here in Polis and the Paphos area. 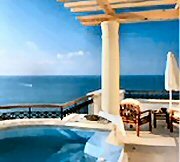 I offer a playful yet highly safe and SLOW vinyasa flow style of yoga suitable for all levels, together with private yoga therapy sessions and yoga workshops in a variety of beautiful locations...like the one below. My current teacher Vanessa is still my inspiration as I continue to learn, even though I'm now a yoga teacher myself. I relish getting my yoga mat out to deepen my practice and try out new things either learned in class or those tricky poses that challenged me when on my yoga teacher training retreat. Tip: Invest in a good quality NON-SLIP yoga mat, perfect for hard floors or tiles like we have in Cyprus. It makes a HUGE difference to your practice. I bought my 6.5mm thick eco-friendly mat from Amazon and I love doing my yoga in Cyprus on it! For me personally, yoga in Cyprus calms the busy mind and keeps muscles flexible while offering a serene, holistic form of exercise, especially when combined with meditation. Once correct breathing or pranayama, as it is known, is mastered, the yoga student can start to experience the feeling of asanas at both a physical and mental level. It took me a few months to master the breathing, but once you do, you will feel like you're pulsating with energy as you practice and you can move deeper and deeper into a pose with each deep breath. Yoga in Cyprus is also a great form of stretching and for me as a mountain biker, it's especially good for active sports like cycling where certain muscles like hamstrings are not well used. It's also a great way to make new friends if you have just moved to the island! Don't worry if you are a beginner as there are classes for all levels from novice right up to advanced and some teachers offer special yoga workshops to help advance your yoga technique even further. Whether you are an outdoor activity junkie or just someone who wants to keep their body fit and healthy and ward off the inevitable stiffness of ageing joints, give yoga in Cyprus a go. You might also discover a whole new meaning to life if you decide to study yogic lifestyle and yoga philosophy in more depth. Learn to re-awaken your spine that may have become compressed through years of sitting at a computer, driving a car or sitting watching the TV - all through the beautful practice of yoga. 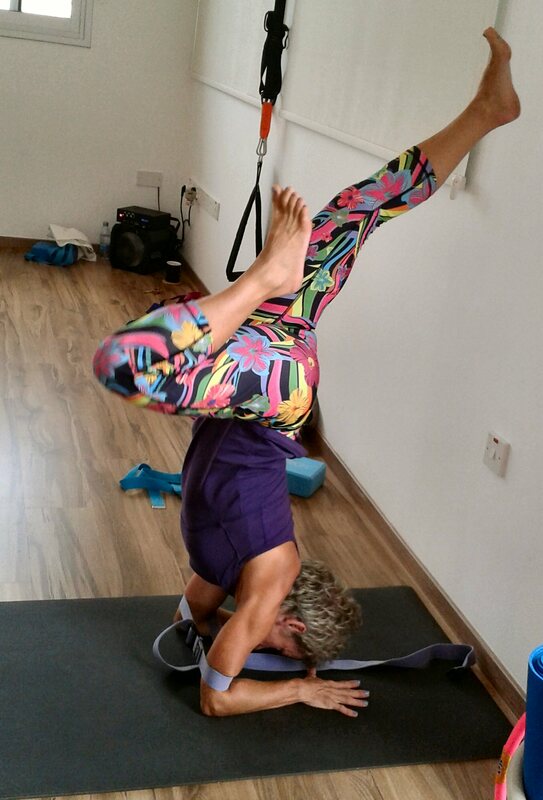 If you're looking for a yoga teacher in Cyprus, here are some recommendations. If you are a yoga teacher and want to be listed here, contact me for further details.